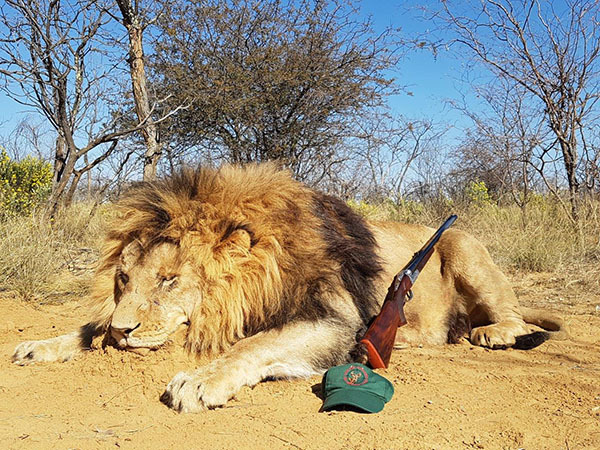 South Africa has became today the best and the most conveninet destination for a succesfull lion hunt. 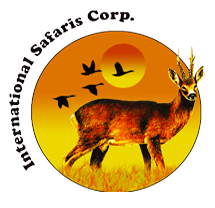 There are several private hunting areas that offer the possibility for lion hunts at very appealing prices. The hunt is by tracking and stalking or by waiting, and it is a very exiting experience. The owners of the areas know the animals that are present on their territories and they value them based on the size of the mane, dividing them in categories from I to IV, which allows the hunter to organize in time and chose the type of trophy desired. Adding a lioness during the same hunt is possible. Lodging is foreseen in typical lodges with all services. 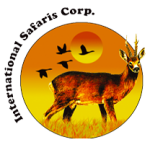 All transport within the hunting area with a 4WD vehicle, hunting license, trophy fee for the animal foreseen by the program (shot, wounded and los), lodging and full board during the hunt including beverages, daily laundry service, services of trackers and all camp staff, services of a professional hunter. 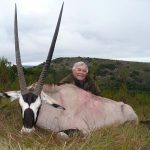 Air fares, transport to/from the hunting area and the airport in Port Elizabeth ($ 500), packing, disinfection and trophy shipment, first treatment of the trophy, taxidermy, tips for the staff and professional hunter, rifle rent and ammunition, observer $ 270 daily.